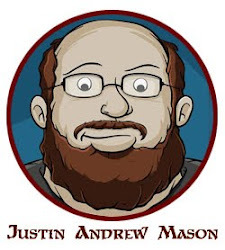 Justin Andrew Mason - Paths to Adventure: Aventyr Bestiary Hardback Shipping! 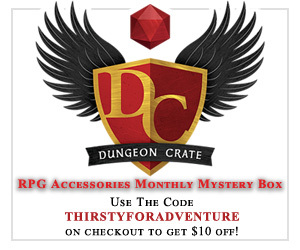 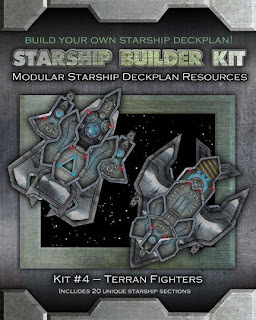 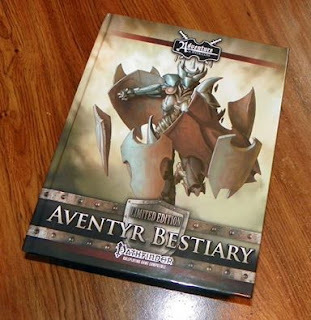 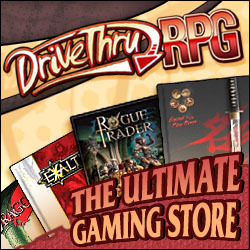 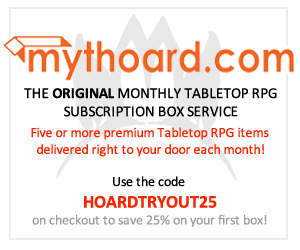 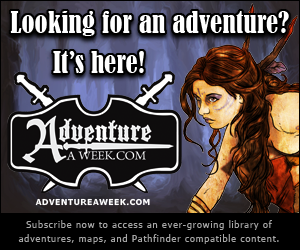 The Aventyr Bestiary published by AAW Games/Adventureaweek.com is being shipped out now! I have my Limited Edition copy here in my hands now, and looks amazing! This is the fourth published hardback book that has my name in the primary credits (image below). 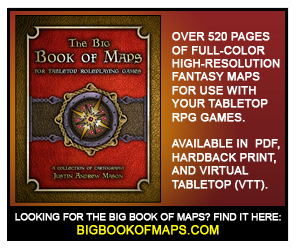 My personal library grows by yet another fantastic hardbound title! 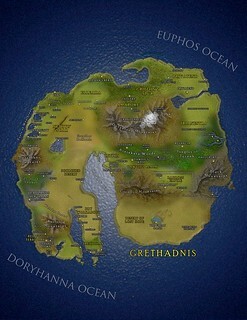 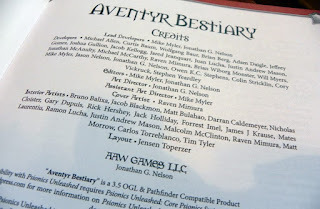 Aventyr Bestiary Limited Edition Cover. 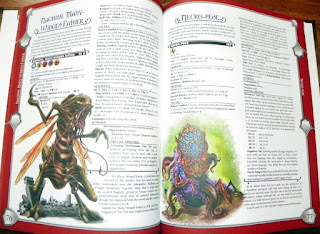 one of my monsters, "The Many Winged Father". 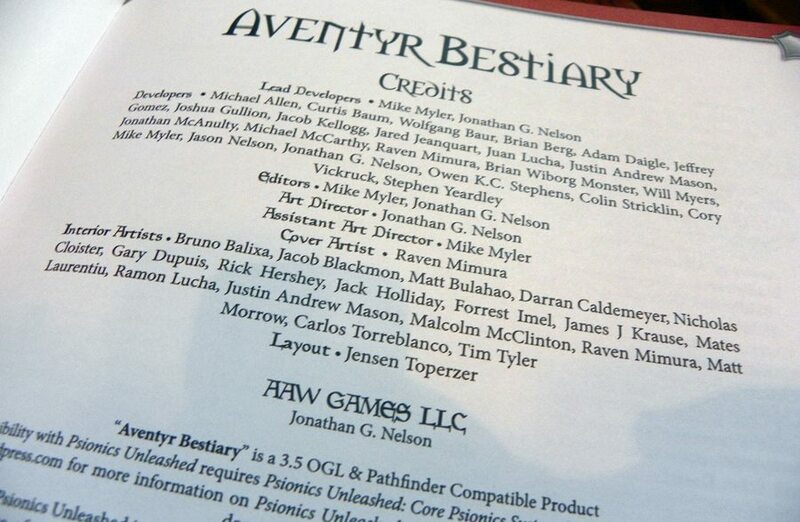 Aventyr Bestiary front page credits.